Great cider is made like wine, respecting the fruit and the process. Maine’s Oyster River Winegrowers prove that fact with their wild fermented Wildman Cider that’s bursting with an unexpected mix of citrusy and spicy flavors. Don’t tell Farnum Hill that cider is ‘having a moment.’ This New Hampshire cidery has been making classic American ciders since the 1980s. Its Farmhouse is a slightly funky take on what the US cider market had been missing for a long time. You simply can’t get a more complex yet refined farmhouse cider in a can than this Vermont cidery’s year-round offering—all without giving a touch of sweetness a bad name. Vermont’s Windfall Orchards is an incredible place—its mere 3-acres of land somehow feature over 80 apple varieties. More than 30 of those are used to make this luscious, stone fruit-tinged ice cider that works as the perfect finish to any meal. Establishing the gold standard in quaffable yet unbelievably textured American farmhouse ciders, Blackduck’s John Reynolds is a master of using long delicate fermentations to coax an unprecedented level of New York terroir into every sip. 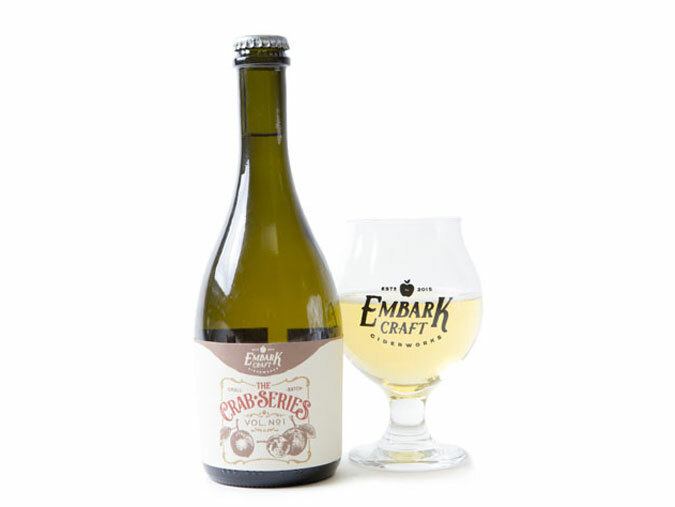 Made with 38 percent crab apples, this particular masterpiece is funky, tart and extra dry. Like wine, ciders aged in barrels can vary significantly in how much character they take on from the wood. Barrel Rye from Good Life Cider, the house cidery at New York’s Finger Lakes Cider House, shows off the complexity of American oak without being overpowering. With a substantial contribution from multiple varieties of crabapple, this New York cider has great tannic structure balancing out its subtle sweetness before finishing like a dry white wine. 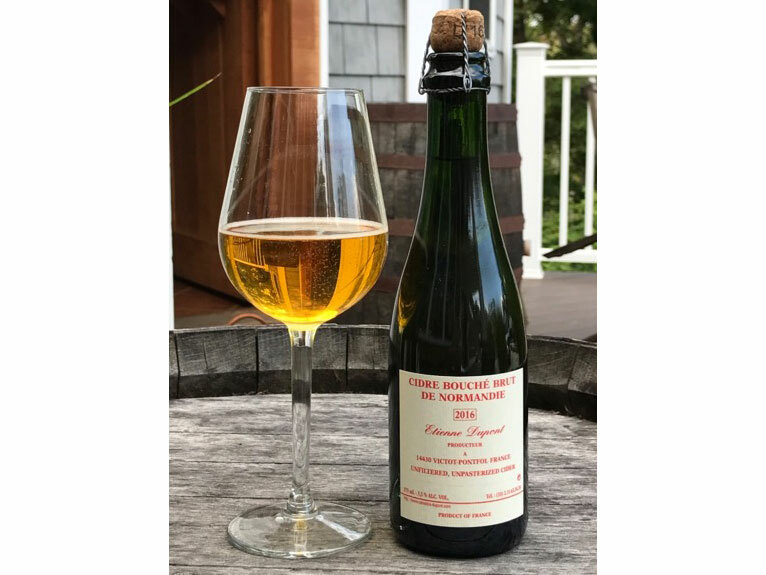 This sparkling cider made exclusively from Northern Spy apples from Eve’s Cidery in New York thrives in its understated glory, crisp, dry and nearly champagne-like. When Redbyrd says “dry,” this New York cidery means it. Their Workman’s Dry has no residual sugar whatsoever. The result is a bright, tart cider that coaxes out plenty of fruit flavors without any apple sweetness. As America’s largest cider producer, Angry Orchard’s offerings tend to play it pretty straight. But with its new Understood in Motion series, the New York-based brand has been flexing its cidermaking muscles by teaming up with other great producers. Their second iteration of the series is a collaboration with the always reliable EZ Orchards. Kyle Sherrer broke off from the beloved Millstone Cellars Cidery he helped found to truly run wild in New York with Graft. Though just a year old, the brand already has 21 ciders under its belt. Where Secrets Lie is a textbook example of Sherrer’s pucker-worthy kitchen sink style: wild fermented cider, hibiscus, lavender and pink sea salt. 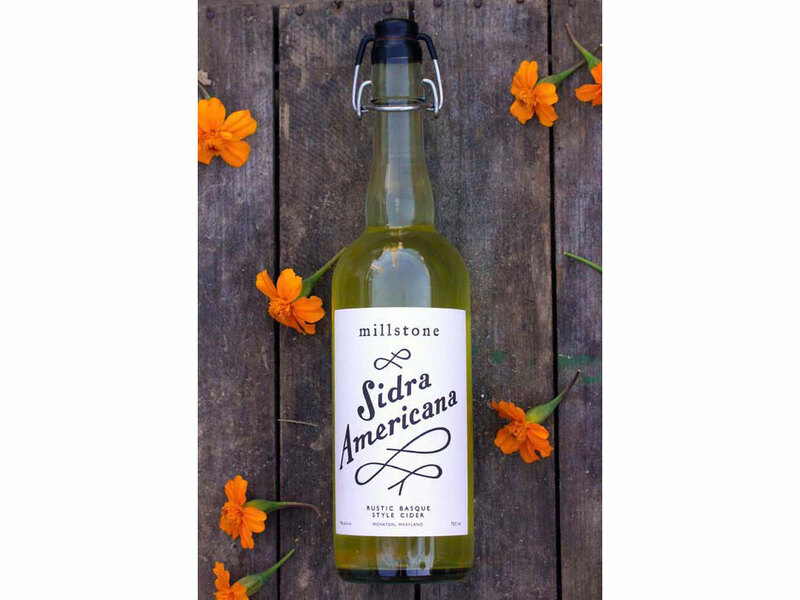 Few American cideries capture the dry tart rush of a true Basque-style sidra like Maryland’s Millstone. This light, still cider will leave you longing for a trip to Spain. Eric West, founder of Cider Guide, highly recommends this blended cider made from Michigan heirloom apples by the state’s Left Foot Charley winery and cidery. “Henry's Pippin is a complex yet approachable cider made by blending different vintages,” a technique known as the Solera Method, West explains. Former Goose Island brewmaster Gregory Hall started Virtue after a trip to an English cider festival left him thinking he could make equally great ciders in Michigan. With Lapinette, a French-style cidre with flashes of farmhouse, he proved he was right. No cider list is complete without a proper Scrumpy, a simple farmhouse cider typically made from whatever apples are on hand, and Michigan’s JK’s Farmhouse Ciders is an institution, that has been churning out bold but drinkable organic cider for over 150 years. Though great ciders can be delightfully delicate or tantalizingly funky, sometimes you just want a cider that can be tossed back on a warm day. Austin Eastciders Texas Honey is perfectly built for its home state’s summer weather but has the mouthfeel and backbone to remind you this cider has substance. Built around wild apples growing on forgotten local orchards, then spiked with a bit of quince juice, this cider from Sonoma, California, is as complex and delicate as the region’s great wines. Massively tannic and intensely bitter, Lost Orchard from California’s Tilted Shed uses apples sourced from abandoned cider orchards in Sonoma County and manages to conjure up flavors that many cideries have been neglecting. Oregon’s EZ Orchards’ ciders are similar in character to the man behind them, Kevin Zielenski: approachably humble, but bursting with complexity beneath the surface. 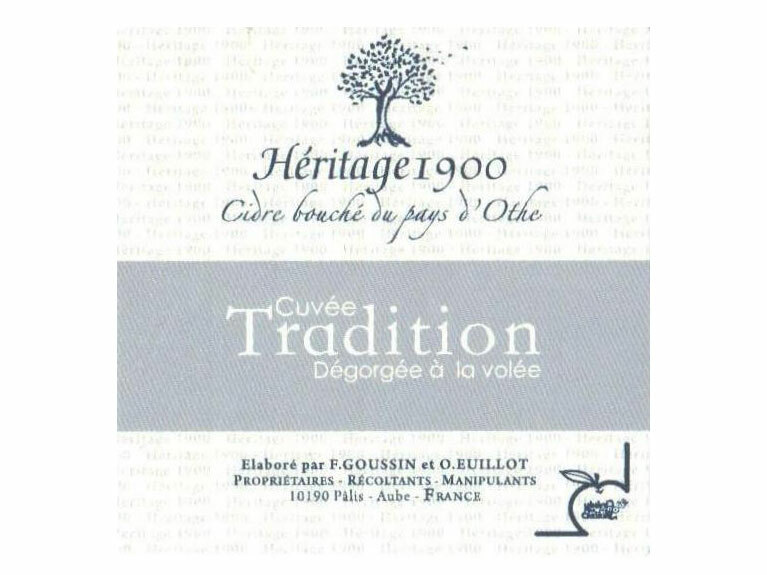 His Poire, a French-style perry, balances flourishes of fruity sweetness with a delightful minerality. Aggressively citrusy but with a balancing crispness, Humble Cider from Oregon’s Art+Science is worthy of the cidery’s name – equal parts workmanship and flair. World-class ciders don’t need any additional fruit accompaniment, but that’s not to say interesting additions can’t coalesce into something wonderful. Refined cider diehards may consider Sacrilege Sour Cherry from Oregon’s Reverend Nat’s so sour cherry-forward that it’s worthy of its descriptor; however, some palates will find its subtle kick of spicy ghost chili pepper undeniable. Despite its wild ferment, this cider from Washington’s Dragon’s Head is straightforward on the palate, instead saving its earthy, lactic character for its lingering finish. The United Kingdom’s appreciation for traditional, slightly funky ciders significantly predates the trend in America. 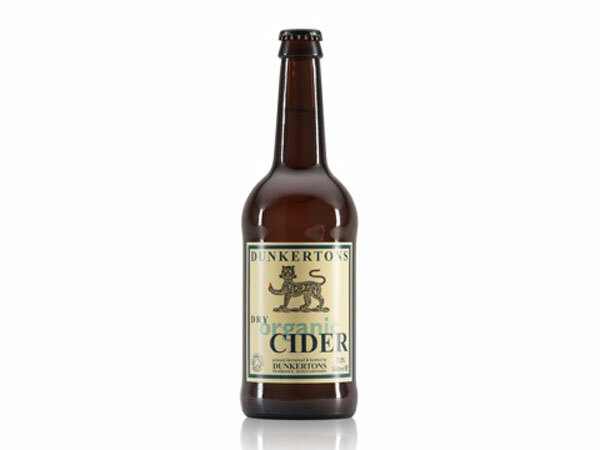 Dunkertons Organic Dry first came to US shores from England last year, but just the nose on this balanced, earthy cider will transport you across the Atlantic to Herefordshire. 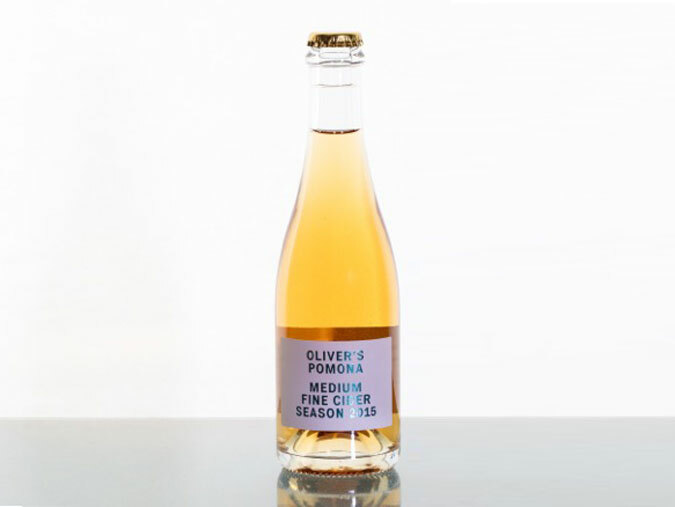 The Herefordshire-based Oliver’s Cider and Perry has garnered acclaim in the UK for its small batch, native fermented ciders. But what makes products like the brand’s Pomona Medium Fine Cider so incredible isn’t any sort of far out flavors, but instead, its balance and restraint. Though British ciders have a wide range of character, Hecks in Somerset, a sixth generation cidery dating back to 1841, is everything you’d want from a traditional English farmhouse cider: a straight from the barn mix of acid and earth. 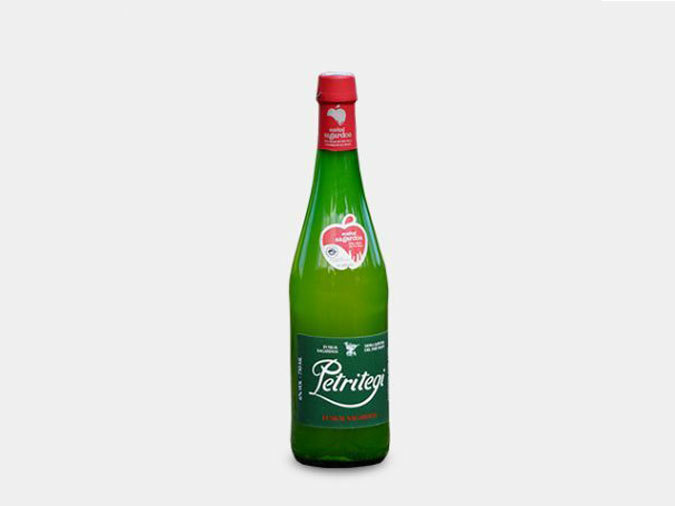 Petritegi is one of Spain’s most popular Basque cider houses, and its sidras are an accessible and enjoyable jumping off point for learning what this part of the world has to offer. Given the choice, opt for this Denomination of Origin which presents a touch more character. 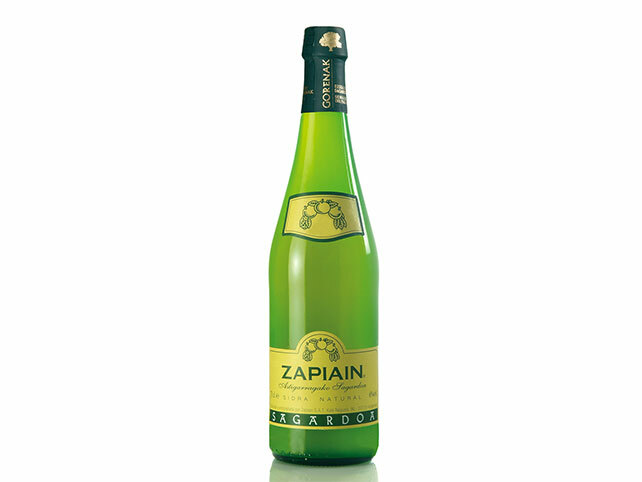 A classic Basque cider, Zapiain’s beauty is in the taste buds of the beholder, offering light citrus notes for sidra beginners, but with enough edge to please an expert palate. Most Basque-style sidras have a similar flavor profile: lemon/citrus acidity and a touch of funk. But if you’re looking for one that’s really willing to walk on the wild side, give Gurutzeta a try: This barnyardy yet tannic cider can feel like it’s almost out of control, but that might just be what you’re looking for. Europe’s two most legendary regional ciders are the Basque-style sidras of Spain and the Norman-style cidres of France. Domaine Dupont captures this latter style to a tee: bubbly, juicy, tannic, bright and just a touch of farmhouse funk. This French sparkler brings all the complexity you’d hope for from a cidery located between the border of Champagne and Burgundy: funky, tart and tannic but still with a flourish of apple sweetness poking through.